Sensex was trading 166.63 points, or 0.46 percent, lower at 36,317.70. The index had ended 137.25 points, or 0.38 percent, at 36,484.33 Wednesday. 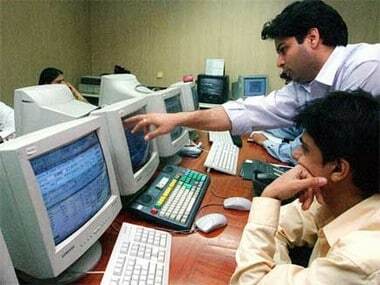 Sensex dropped 140.51 points, or 0.40 percent, to 36,129.56 points in opening trade. The gauge had rallied over 1,310 points in the previous five sessions. BSE Sensex rose 223.89 points, or 0.62 percent, to 36,186.82. 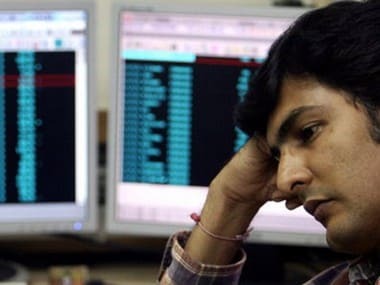 Sensex was trading 133.27 points or 0.37% lower at 36,107.73 at 0945 hrs. 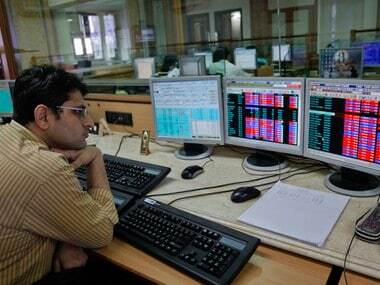 Sensex rose 175.75 points, or 0.49 percent to trade at 36,346.16. 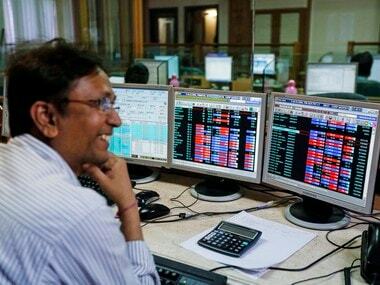 Sensex pared early gains and was trading 4.38 points, or 0.01 percent, higher at 34,985.40. 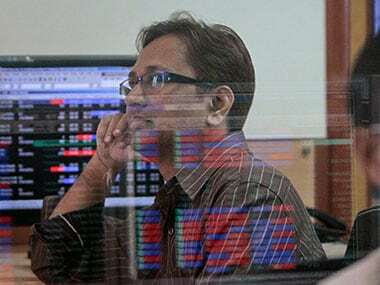 Sensex bounced by 134.93 points or 0.38% to 35,334.73 while the Nifty was up 36.75 points or 0.36% at 10,636.80.